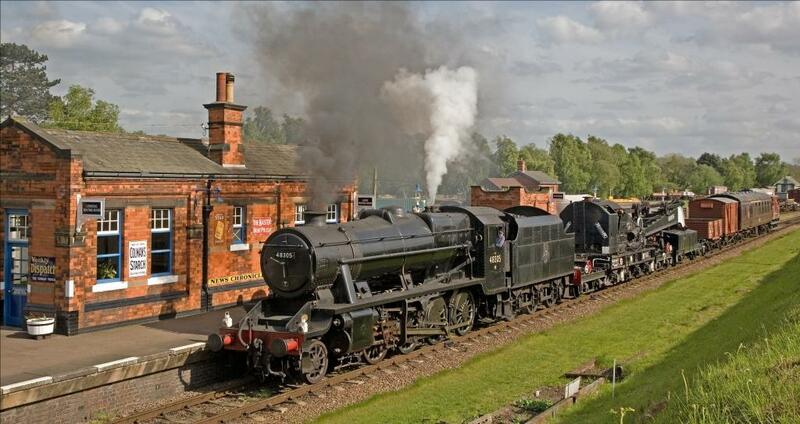 Steam through Leicestershire's finest countryside this half term. There's plenty to see and do on our award winning heritage line. 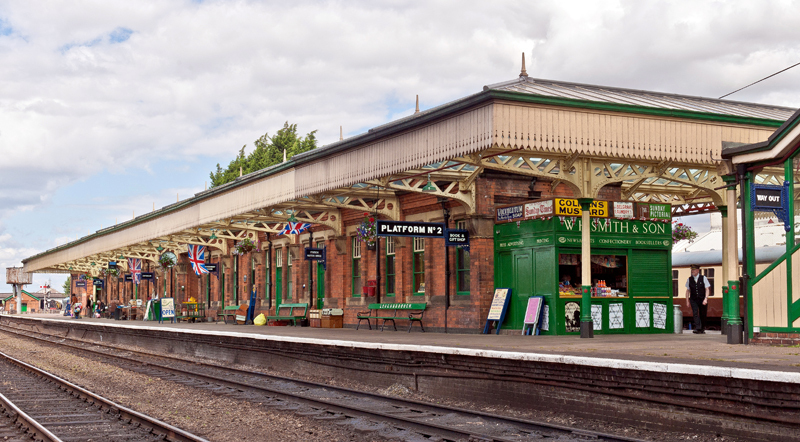 Hop on and off at Loughborough, Quorn, Rothley or Leicester and spend a leisurely day exploring the delightful stations and soaking up the atmosphere of a bygone era. At Loughbrough Central, our main station, visit the museum, emporium, ladies and gentleman's waiting rooms and the souvenir shop. The station buffet located on the platform serves light bites and refreshments. You can also wander down to the locomotive shed. First stop after Loughborough is Quorn & Woodhouse station , beautifully restored to reflect the 1940s - why not break your journey here and visit our family cafe, Butler Henderson, open daily for refreshments and good food. The delightful village of Quorn is just a short walk. 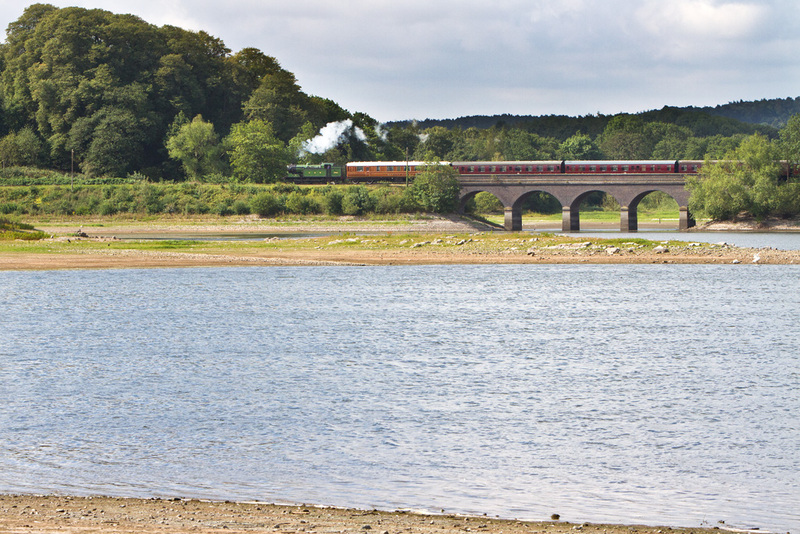 Hop back on the train again and travel further South, you will pass over Swithland Reservoir, one of the Great Central Railway's most scenic features. Stunning views are on offer, which ever side of the train you sit on! 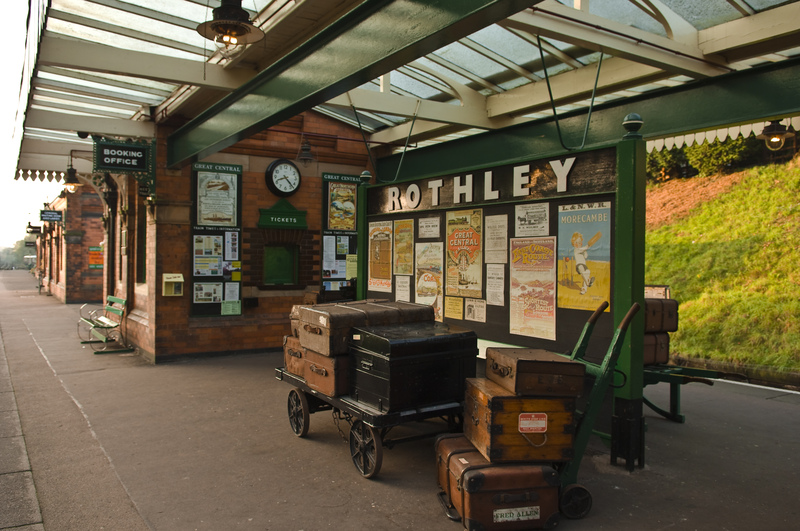 Further South still is Rothley, our oldest period station. 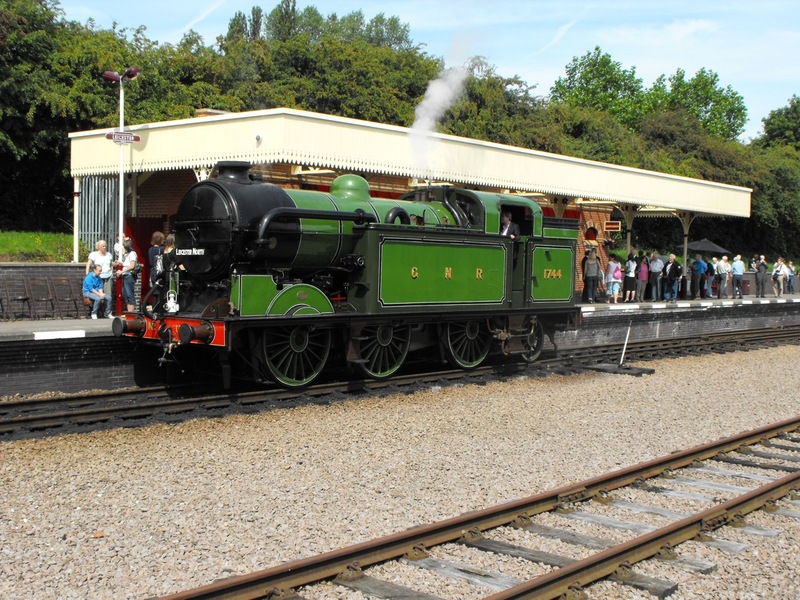 Discover the station's history and be enchanted by the miniature garden railway. Why not sample a slice of cake and a cuppa at Ellis's tea room and watch the trains go past. Our Southernmost station is Leicester North, situated on the outskirts of Leicester city. Disembark here and watch the locomotive run around its train here. Also, alight here to visit our new cafe at Greenacres, named The Platform. Rothley: There is very limited free car parking in the station yard. Leicester North: There is limited free car parking on the immediate approach to the station.